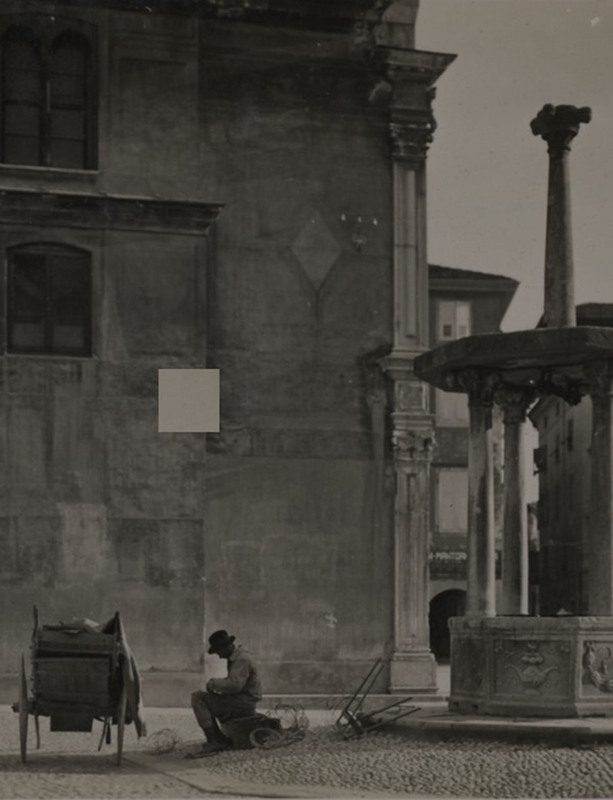 The Museum of Photography, which opened in 2001, was established following a number of acquisition, conservation and reorganization initiatives carried out by the Fototeca (Photo Library) in Udine, which is run by the City’s Museums. Situated on the third floor of the Castle’s east wing, the exhibition space is divided into three themed rooms: Nineteenth-century Photography; Portraits; and, finally, Landscape, Work, and Society. 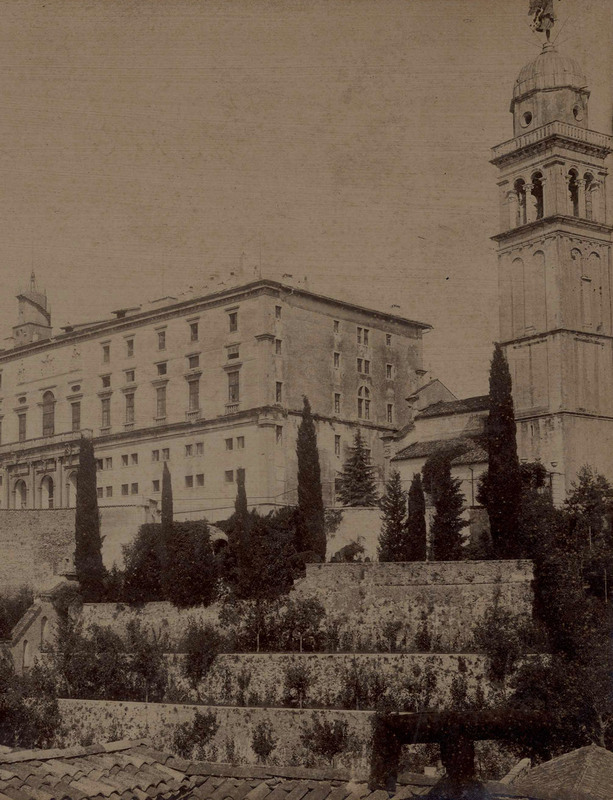 The photographs on display are either originals or reprints from photographic plates and film produced from the mid eighteenth to mid nineteenth centuries by photographers from Udine and elsewhere. 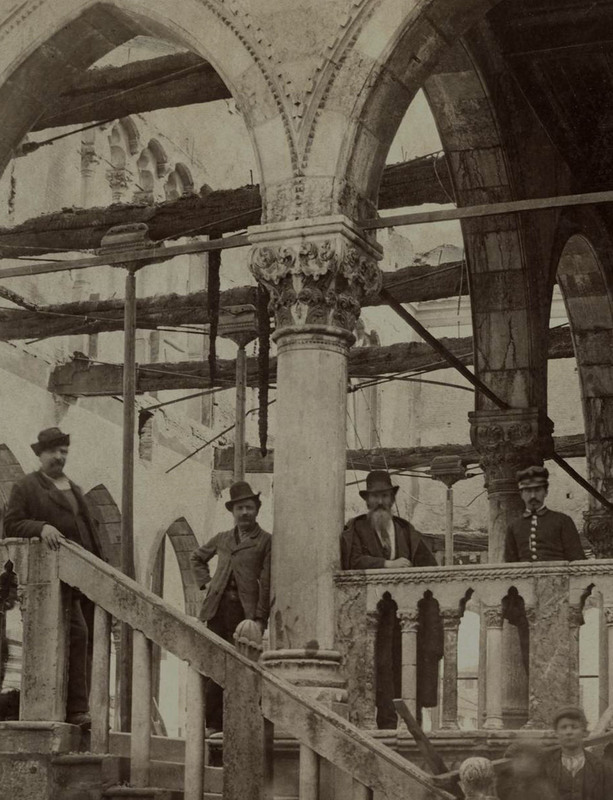 This room showcases the work of photographers from Friuli and beyond who immortalized Udine in photographs depicting the city’s major monuments in the second half of the nineteenth century. Of particular interest are five calotypes dating back to between 1853 and 1857 that were reprinted on citrate paper. 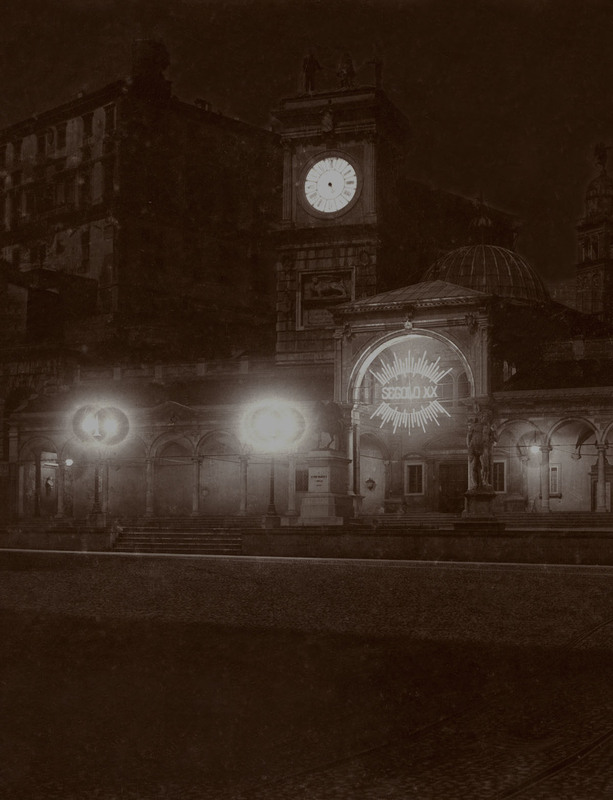 Attributed to Augusto Agricola (1819-1857), these include an original albumen print of the city’s main square, Piazza Libertà, dated 1856. Also worthy of mention is a spectacular original salted paper print depicting a five-part panoramic view of the castle realized in 1860 by the Venetian Francesco Bonaldi, who began working in Udine in 1859. Displays of vintage photographic equipment set the stage for a series of portraits which include two giant-sized prints, one from early 1900 and the other from 1930, realized by Luigi Pignat (1864-1915) and Silvia Maria Buiatti (1890-1982) respectively. Most of the photographs exhibited are the work of these two photographers from Udine, both of whom specialized in portraiture. 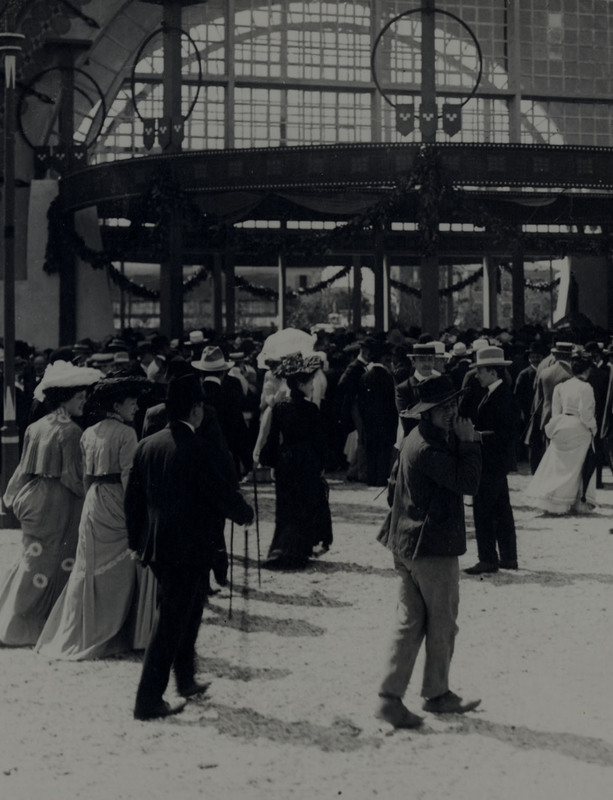 A small collection of original photographs in carte de visite format and a family photo album containing portraits of children, young people, women and family groups, complete the exhibits on display. 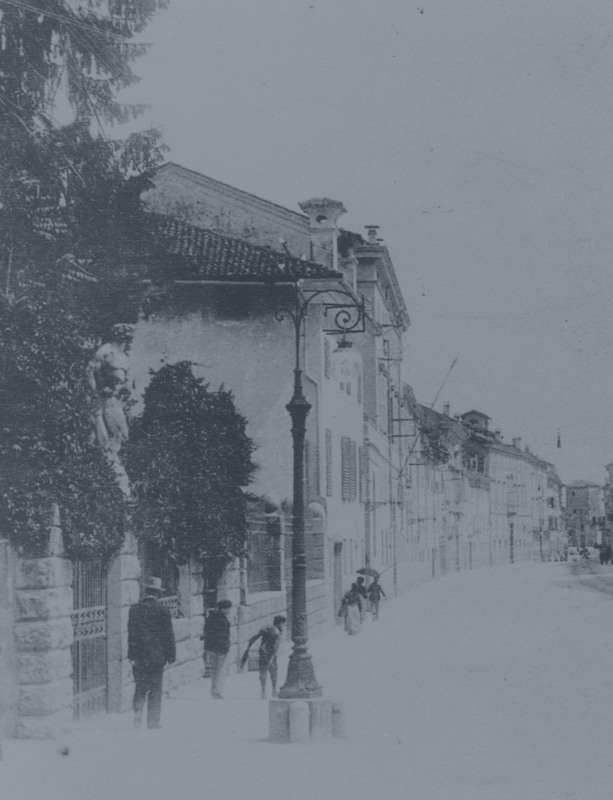 The last room of the museum is dedicated to various aspects of Friulian life and territory, as captured in the twentieth century images realized by the Pignat photographic studio, and photographers Silvio Maria Buiatti and Attilio Brisighelli (1880-1966). Here, the Friulian landscape takes centre stage, depicted in all its manifest variety - from the city to the countryside, from the mountains to the sea – in stunning black and white photographic vistas. Other images produced by these photographers document working life in Friuli, from urban factories to artisan workshops and the bygone occupations of Friulian womenfolk. The last section of the hall is dedicated to Friulian society, most particularly to scenes depicting the daily lives and customs of the Friulian people during the first half of the twentieth century.